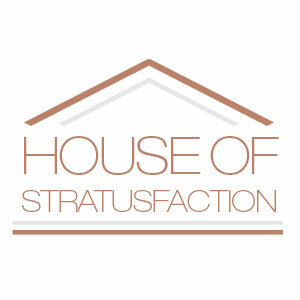 Who wouldn't want some stratusfaction on the WWE Network? We take a look at 5 Trish based shows. Using Trish's previous TV show experience and her interests, we put together a list of shows from travel to cooking that we'd like to see on the Network. Vote for your favorite below! 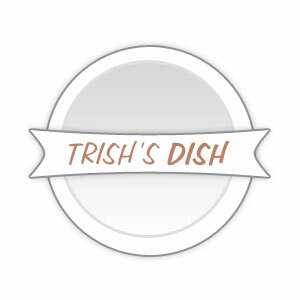 You're invited into Trish's kitchen. She'll cook up delicious yet nuTRISHious recipes! 'Trish' takes viewers into the stratusphere for all things pop culture, recipes, fitness tips – you name it! 'Trish' is the next big daytime talk show! Trish shows viewers how to decorate their home with style even on a budget! 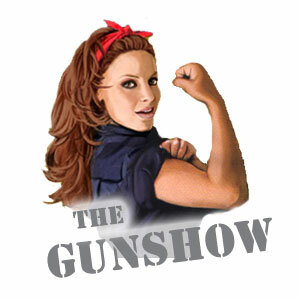 Each week Trish puts 5 group of men & women through her exclusive training regimen to get them to the gunshow. 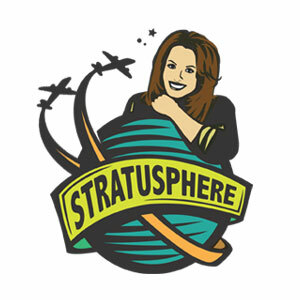 Follow along as Trish continues to travel the globe in this new hit series follow up to Stratusphere.